We’re almost at the end of the road to SOURCE360 festival and music conference, and we’ve got a treat in store for you. 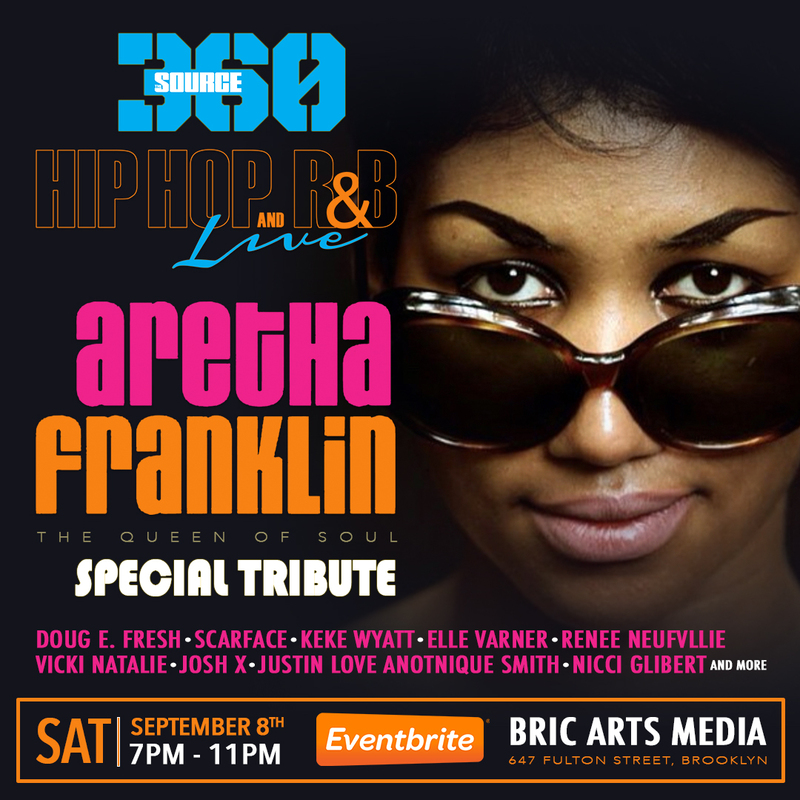 On September 8th The Source will be giving a special tribute to the late Aretha Franklin. 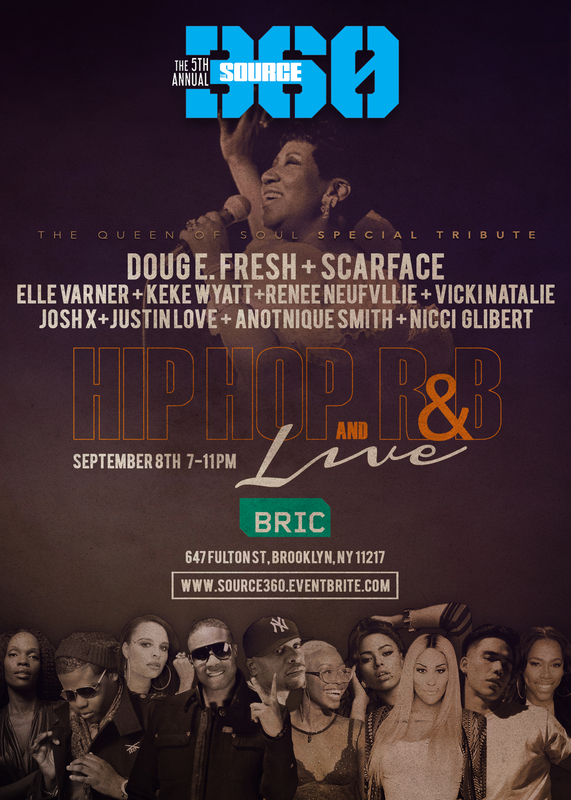 It was only right that the Bible of Hip-Hop honored the Queen of Soul at our 5th annual SOURCE360 conference at the live Hip Hop and R&B showcase. 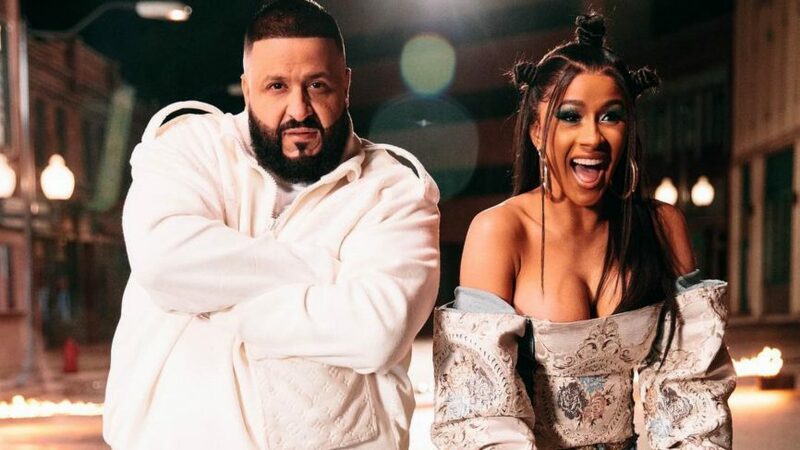 Doug E. Fresh and Scarface are set to headline the show with performances by Elle Varner, Keke Wyatt, Renee Neufvllie, VickiNatalie, Justin Love, and many more. 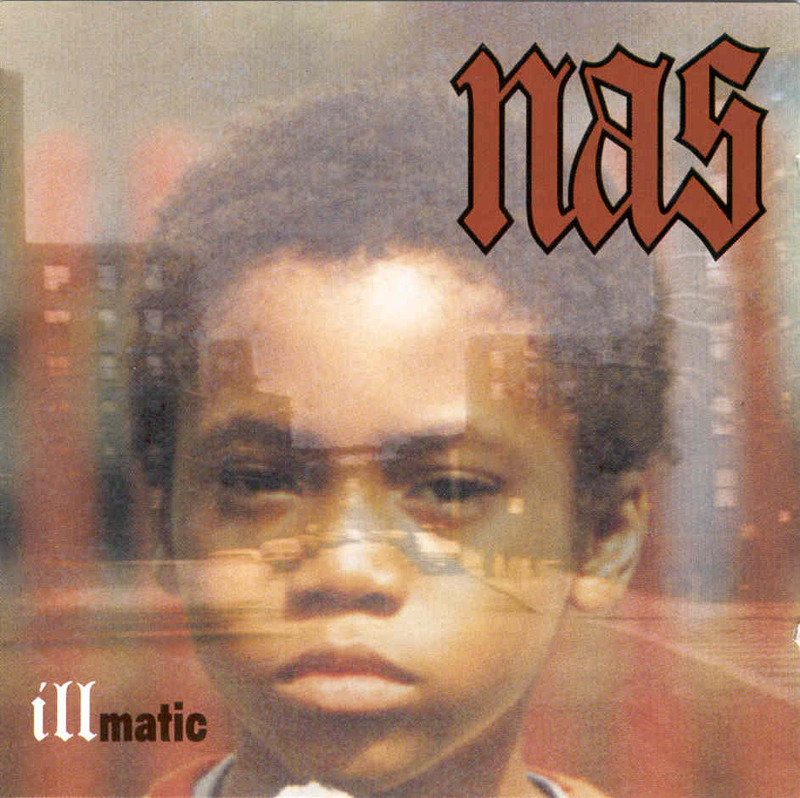 It’s going down in Brooklyn at BRIC this weekend. Check out the official SOURCE360 website for more details and be sure to purchase your tickets at www.source360.eventbrite.com before they sell out.